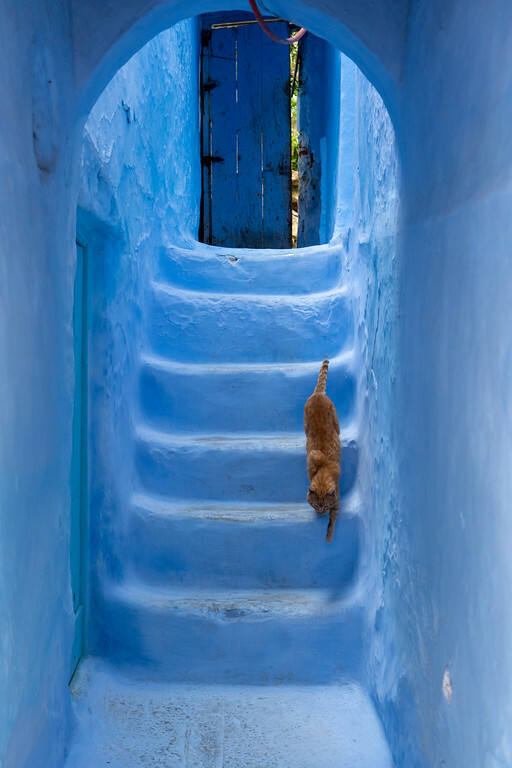 Awesome photos, Akatuki! 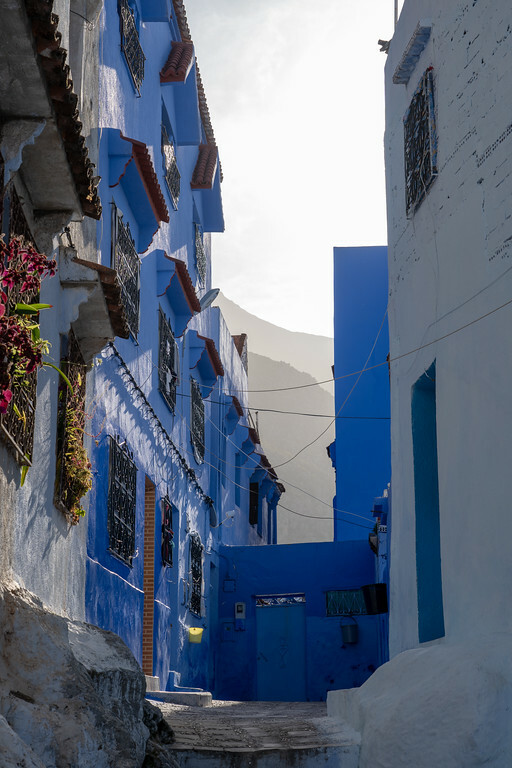 I’ve seen the iconic staircase shot on IG, but it’s cool to get a glimpse of the rest of the city through your photos. 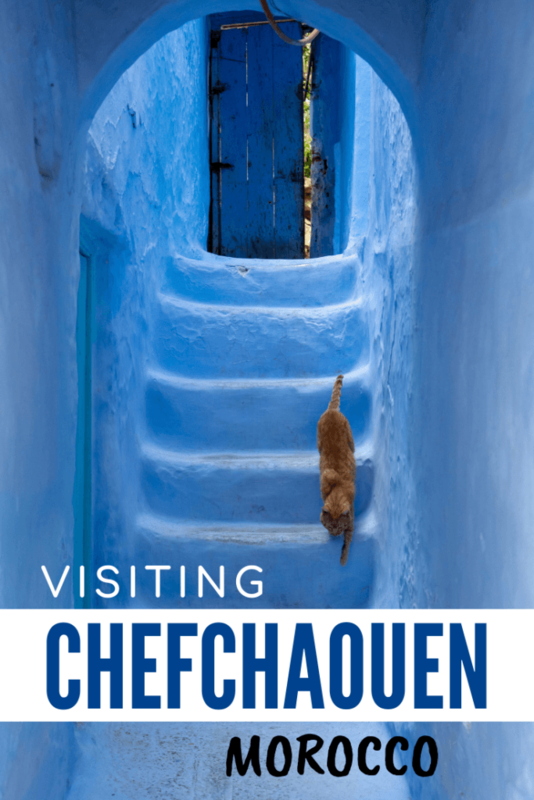 It reminds me so much of my trip to Jodhpur – another fascinating Blue City to visit if you ever find yourself in India. 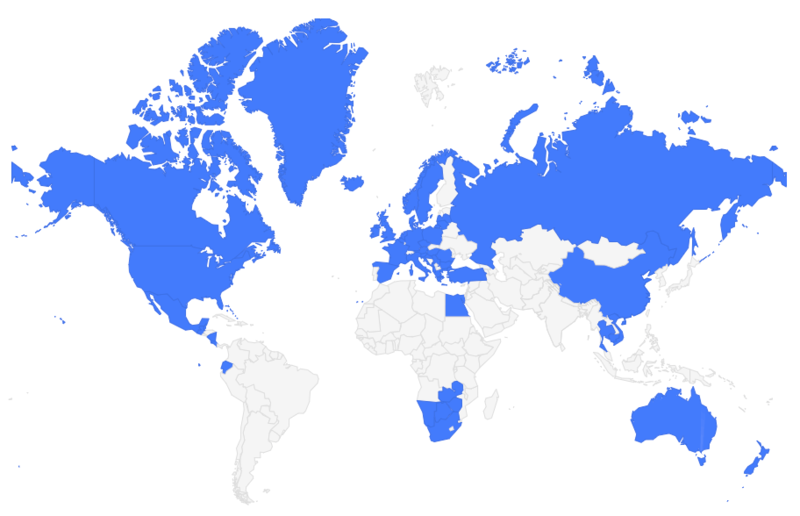 Haha good question! 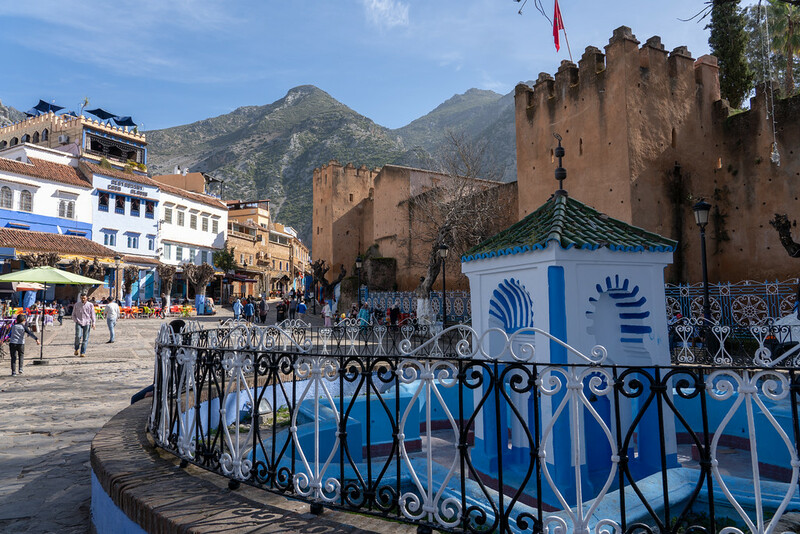 I took all these photos fairly early in the morning on a weekday in the winter – so many shops were just starting to open up, and the larger groups of tourists weren’t out in the medina yet (, if you go just a street or two away from the main street through the medina, it gets super quiet). 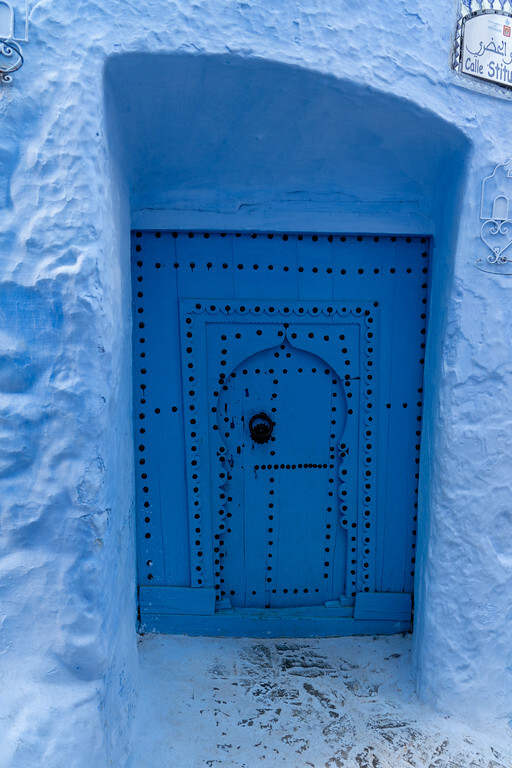 Most of the doors I took photos of were to homes and guesthouses, but I didn’t see a ton of people coming/going through them! 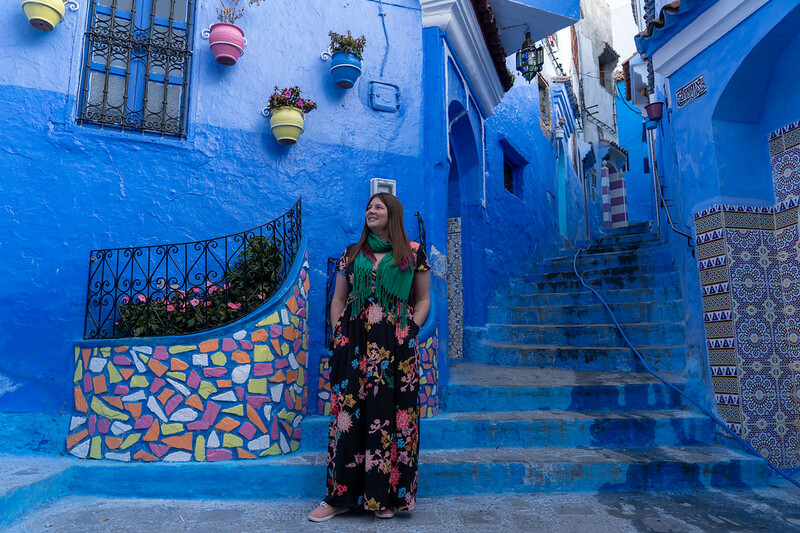 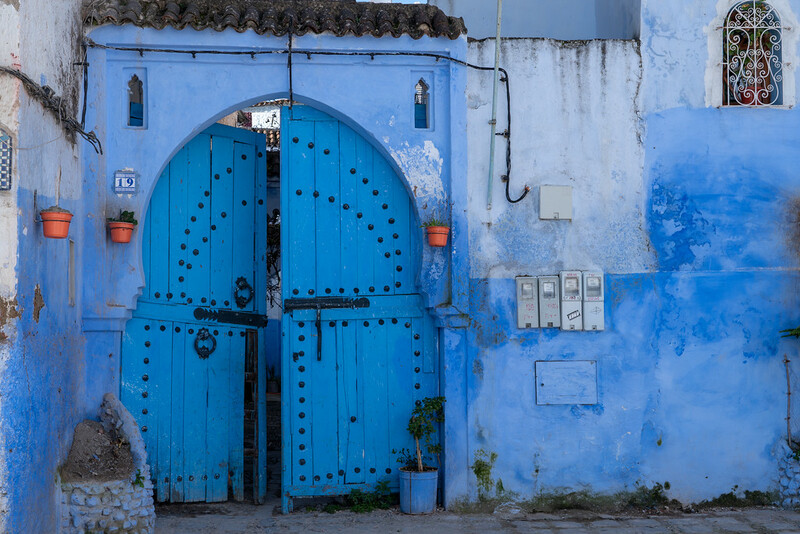 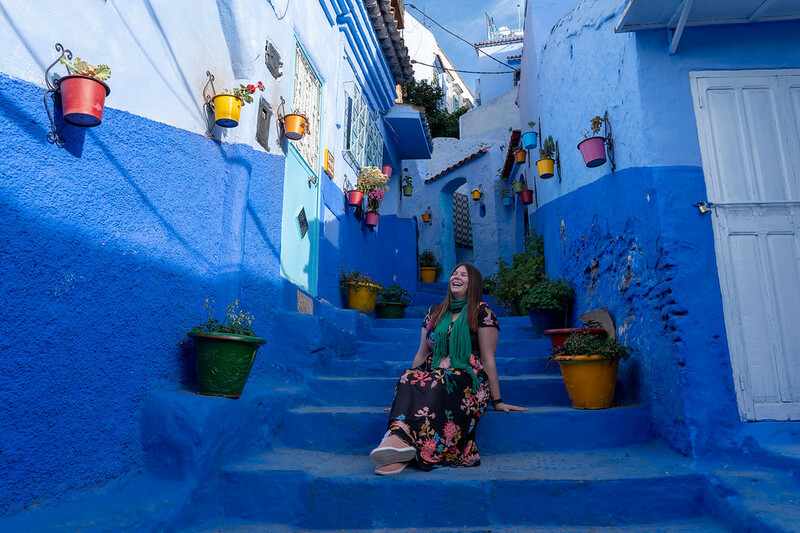 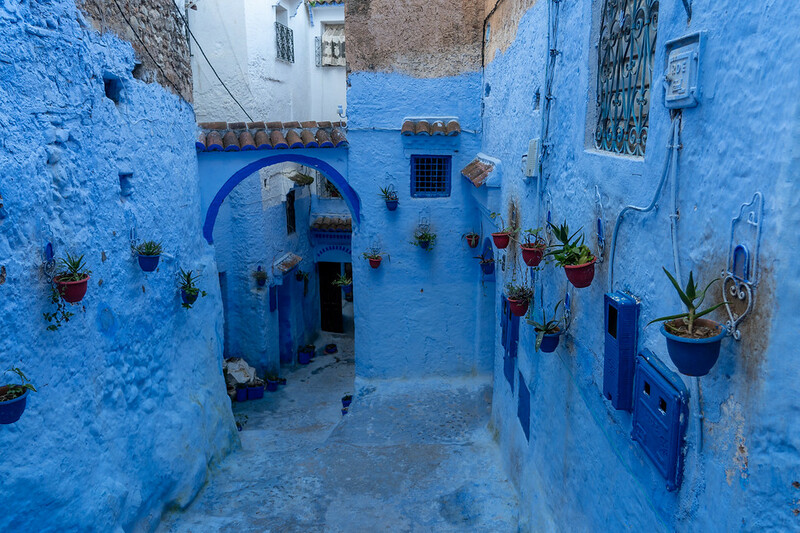 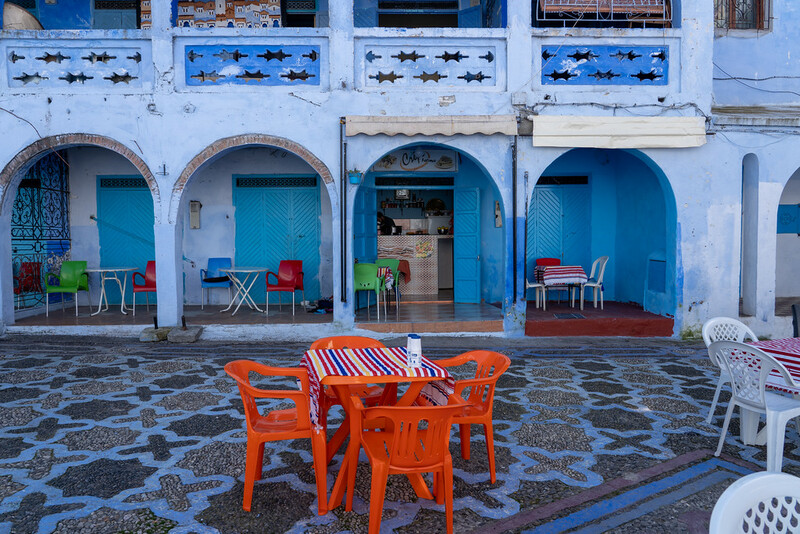 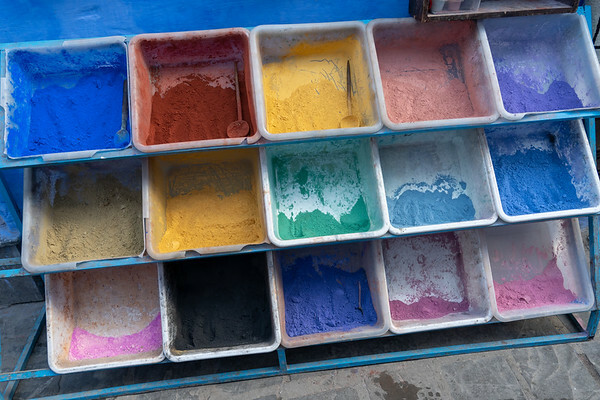 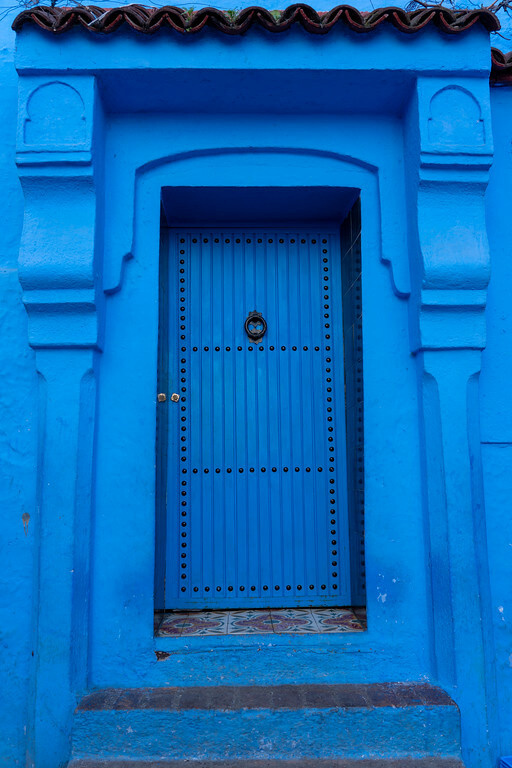 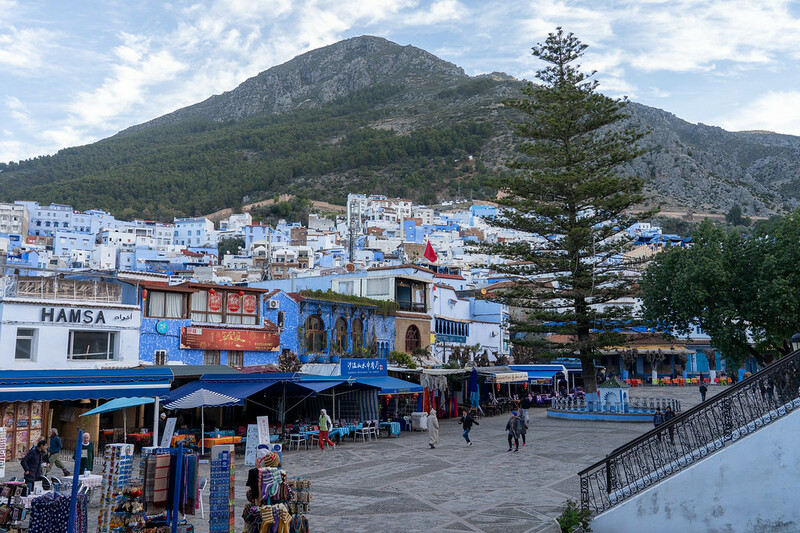 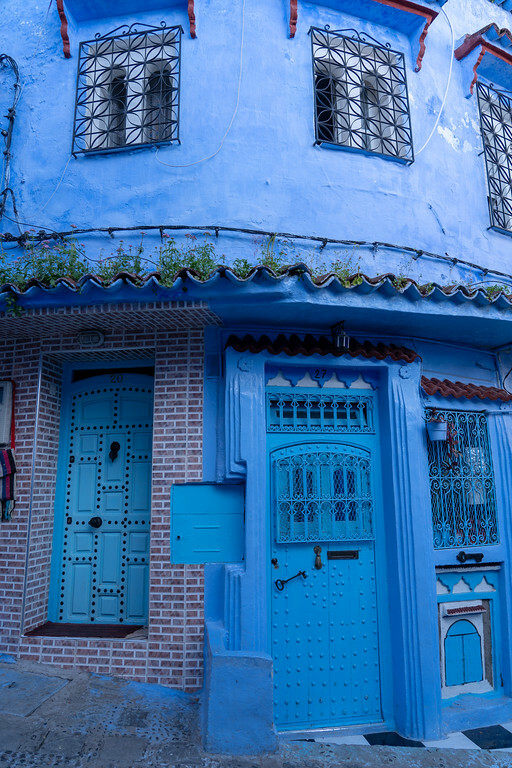 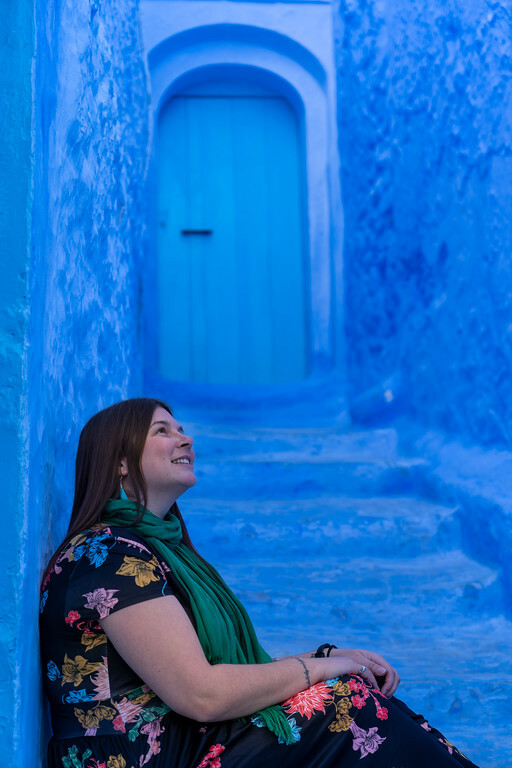 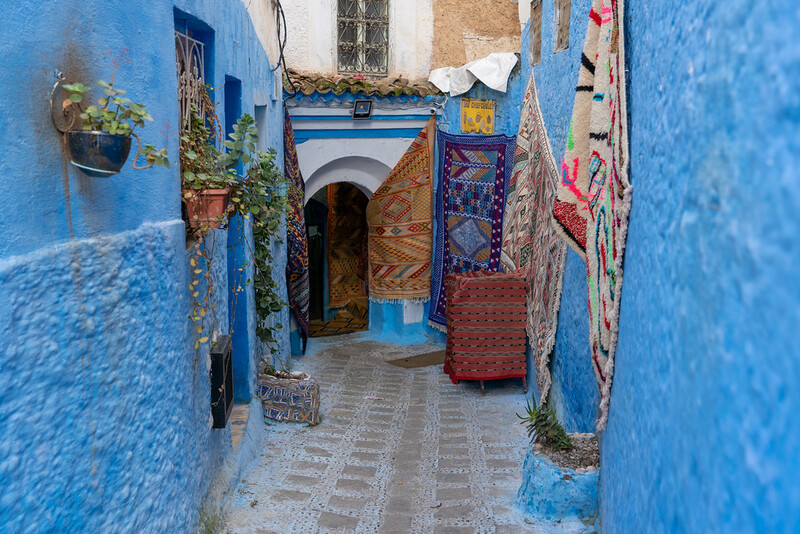 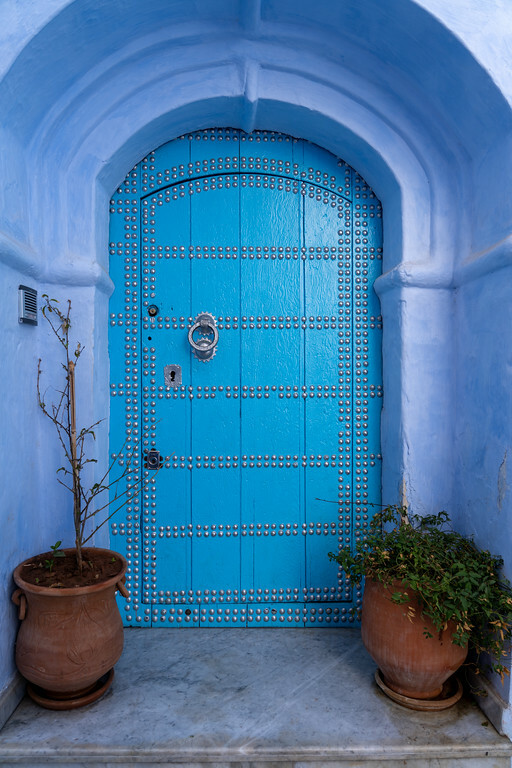 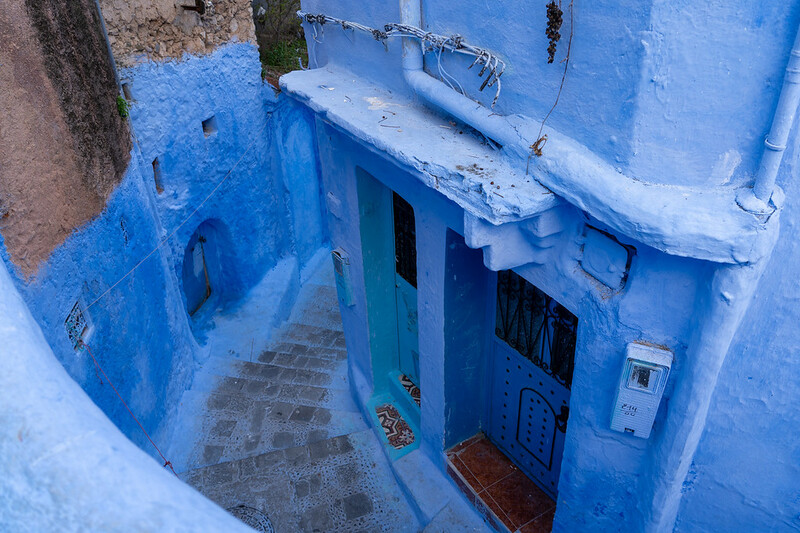 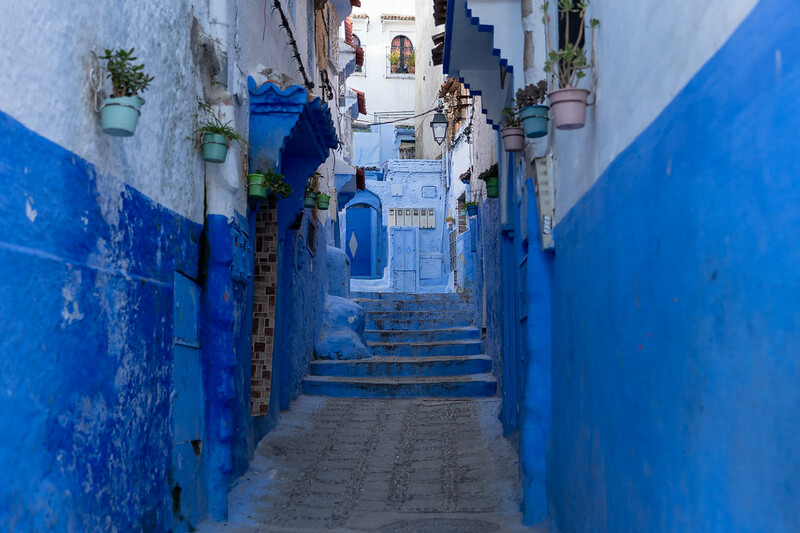 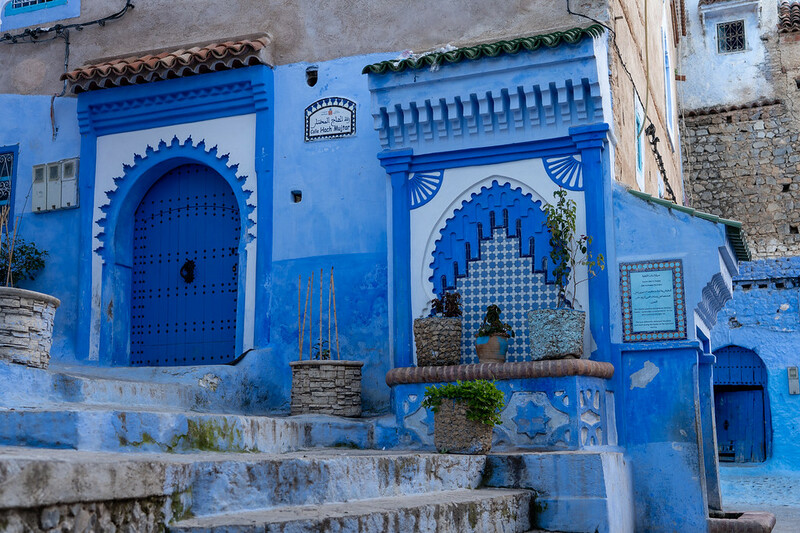 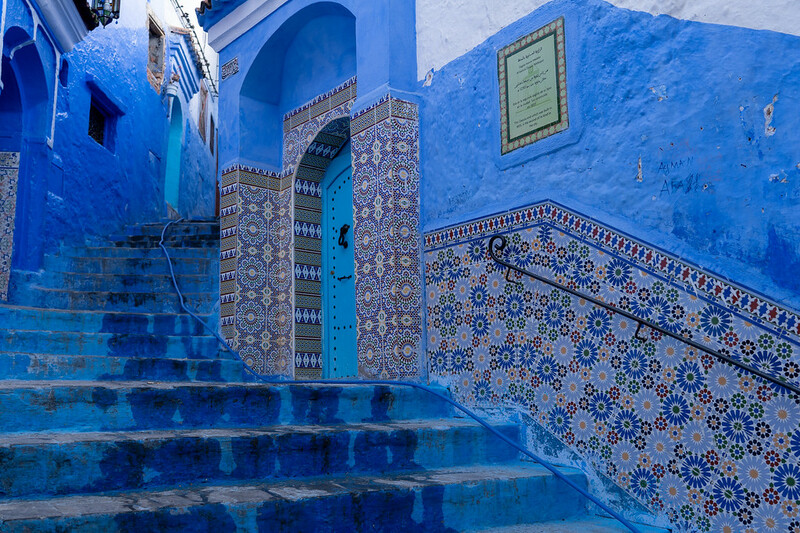 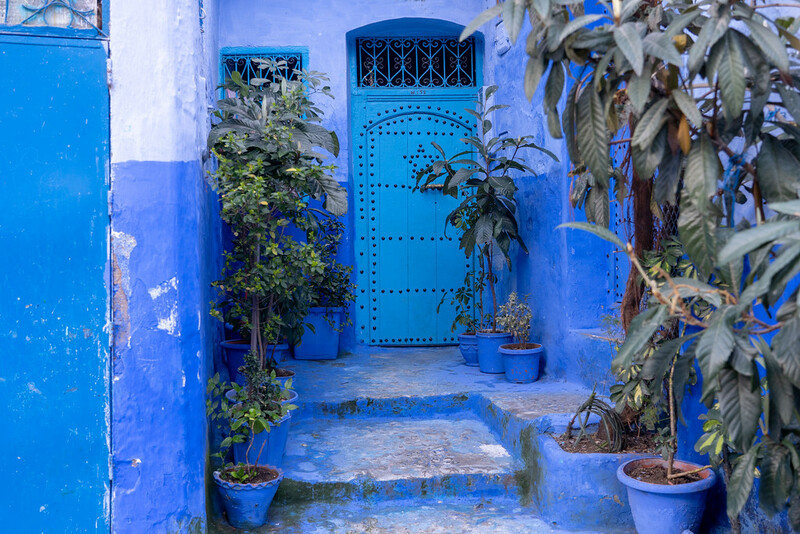 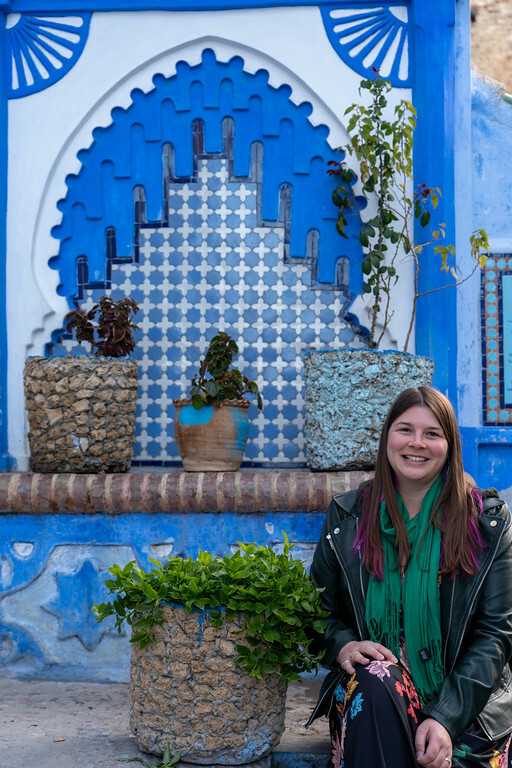 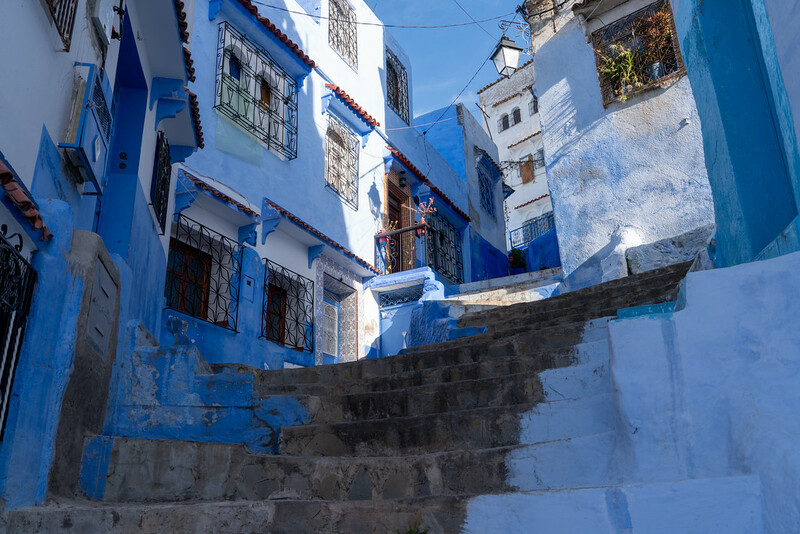 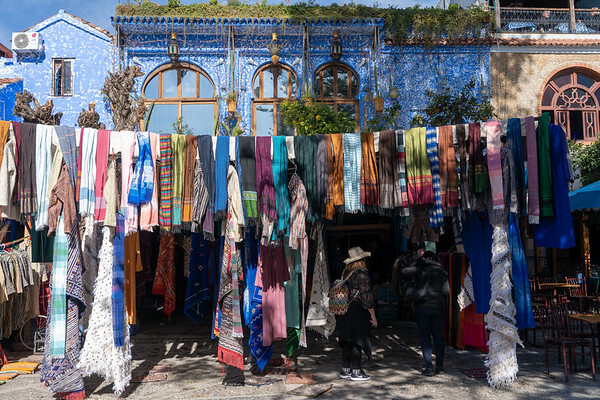 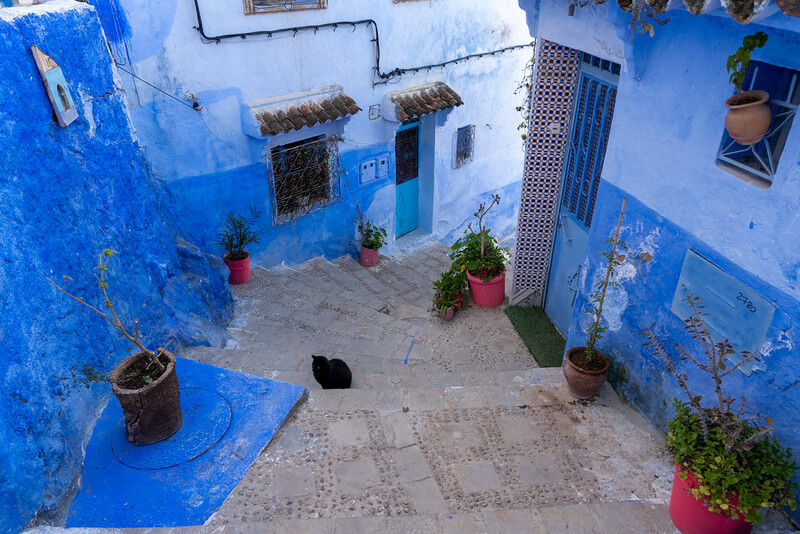 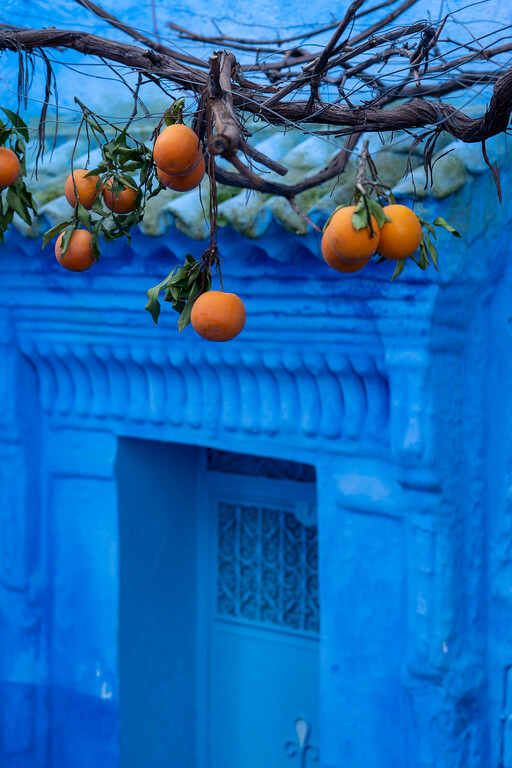 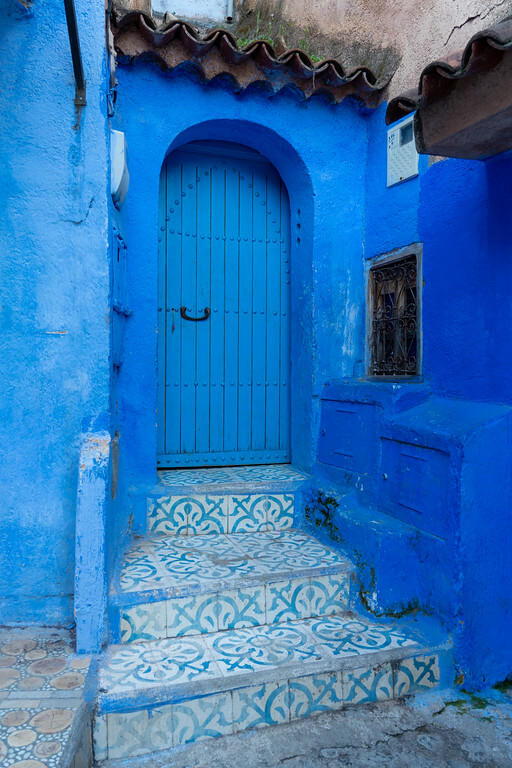 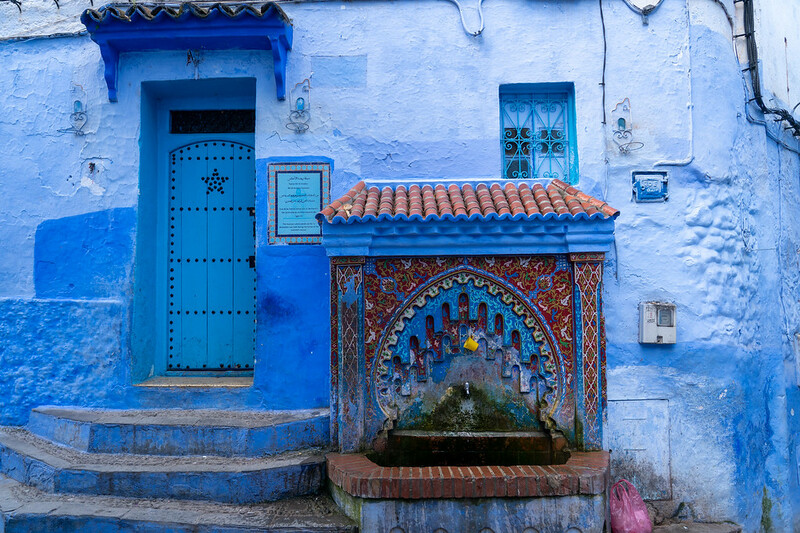 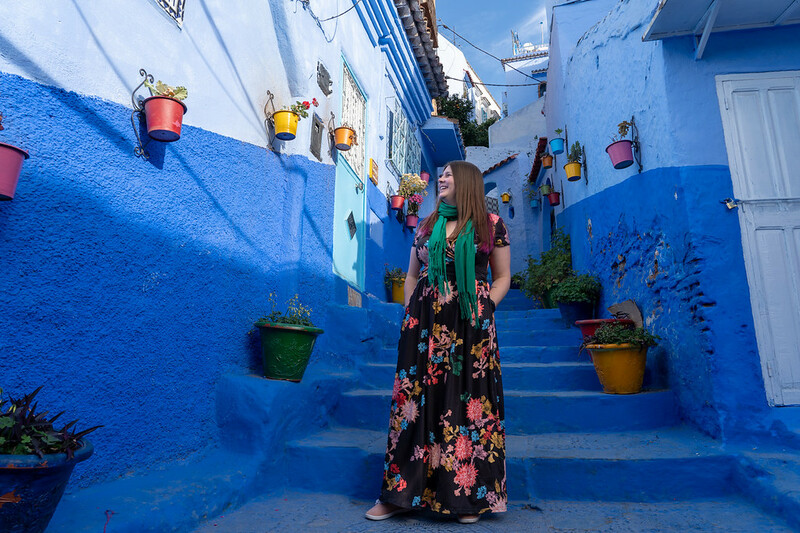 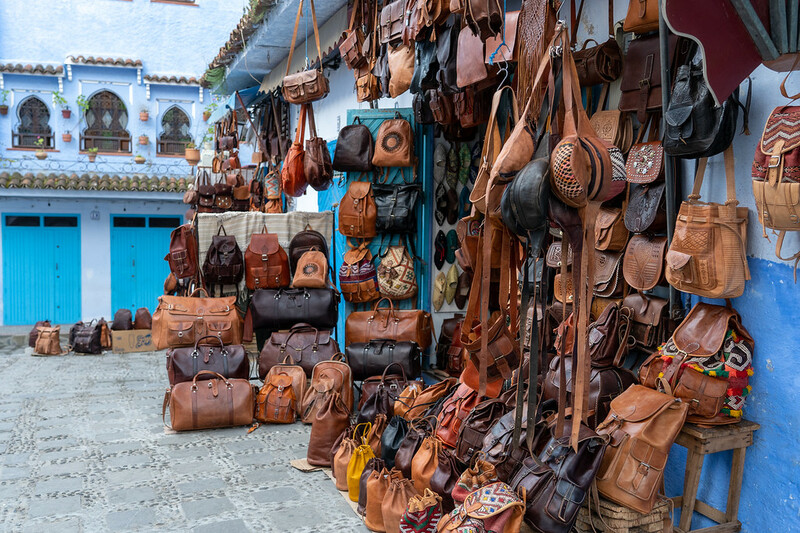 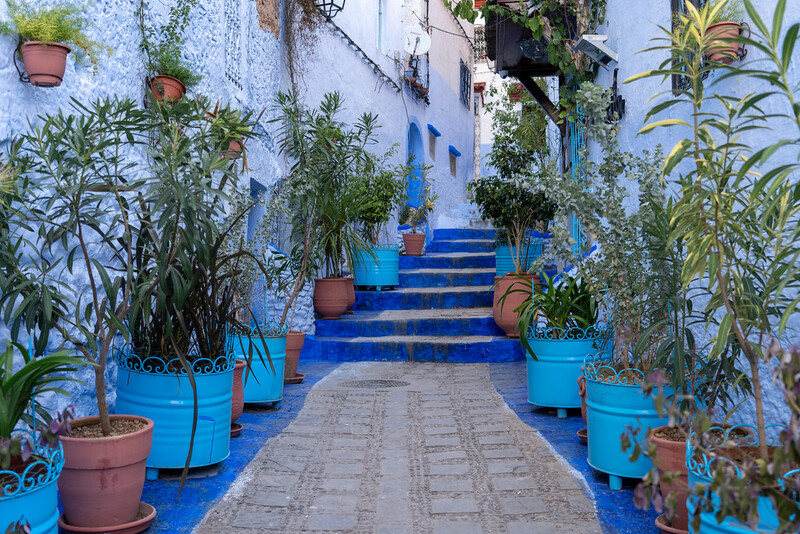 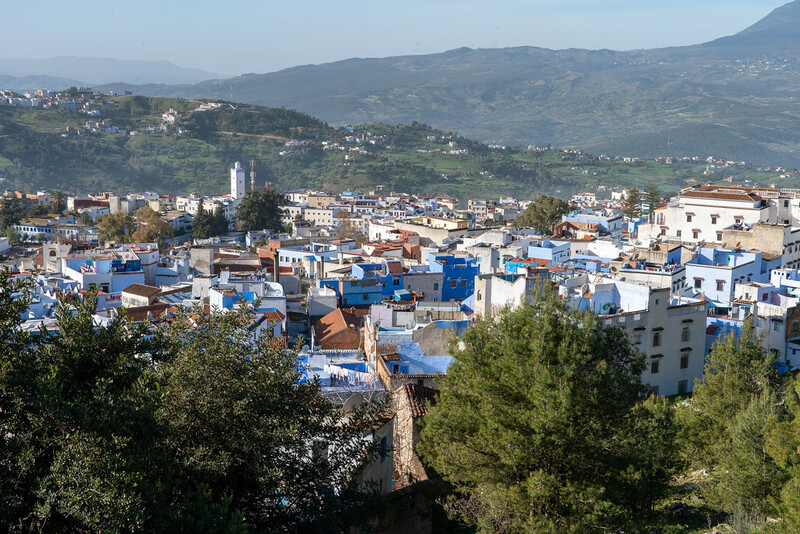 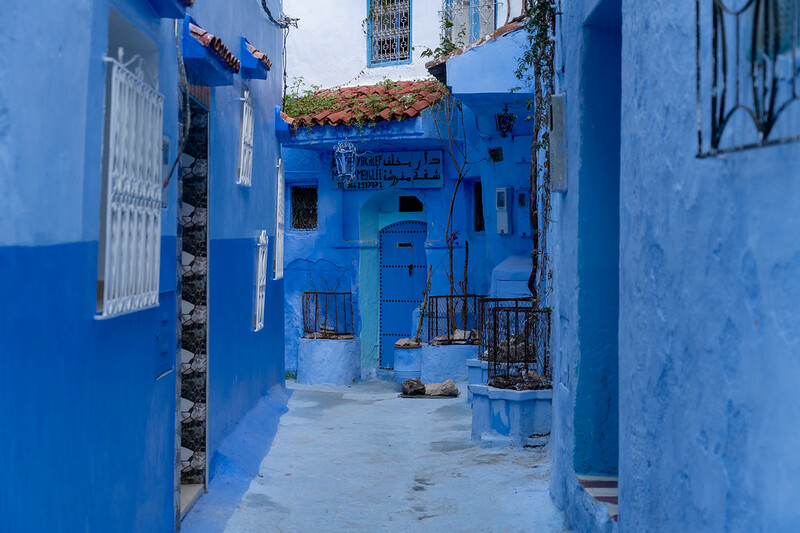 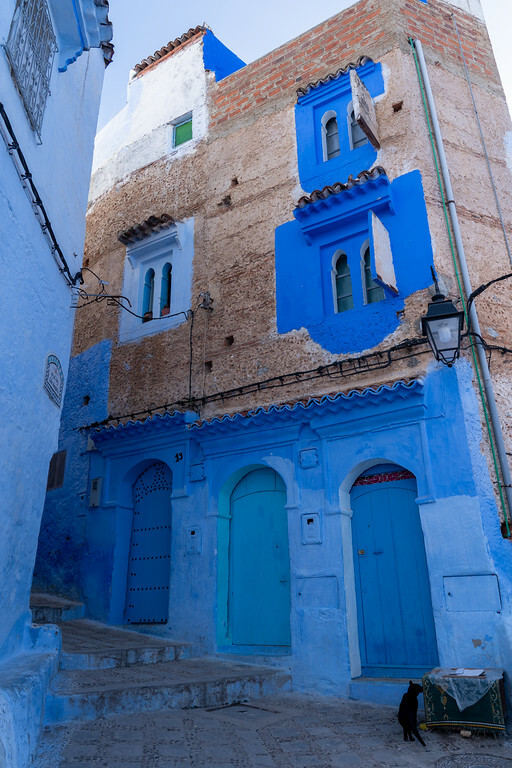 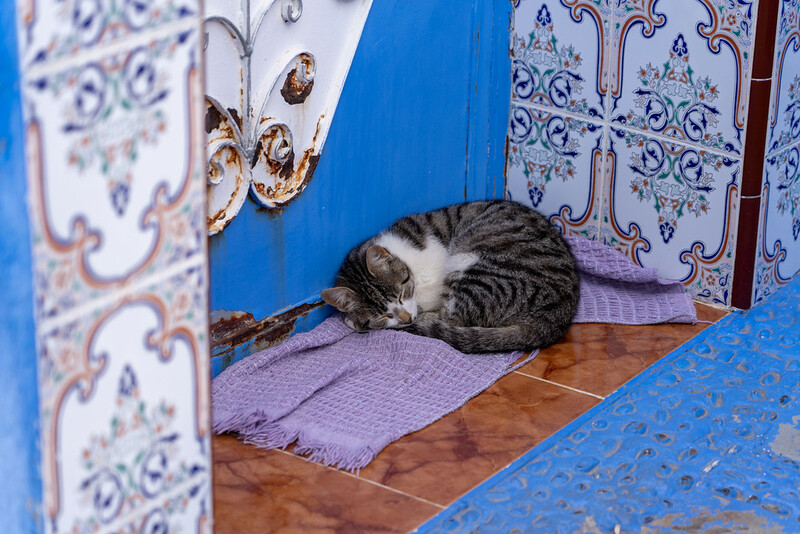 The population of Chefchaouen is only about 40,000, and my guess is that most people live outside of the medina.